South African rapper, A-Reece recently released an EP tagged “Reece Effect” and the project is already topping charts . This track is titled Girls Got Dream. And the executive producers of this album are A-Reece and MashBeatz. Besides he’s one of South African’s youngest rapper and he has taken the world by storm. 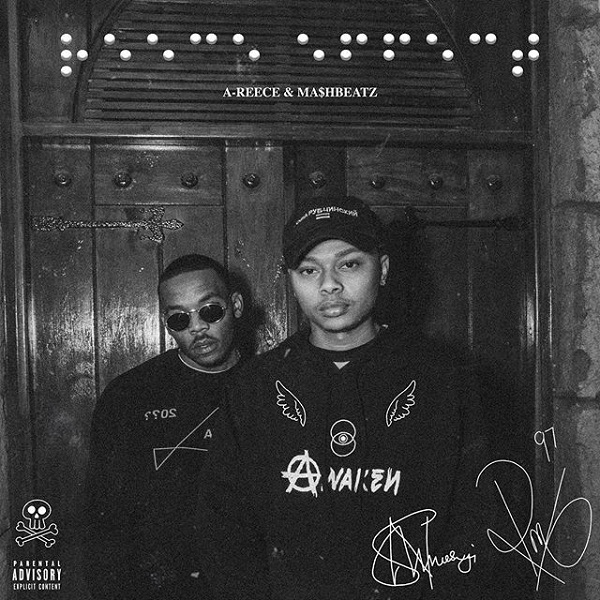 Mashbeatz and A-Reece has been quite a force for a long while now and they are here with a new project.